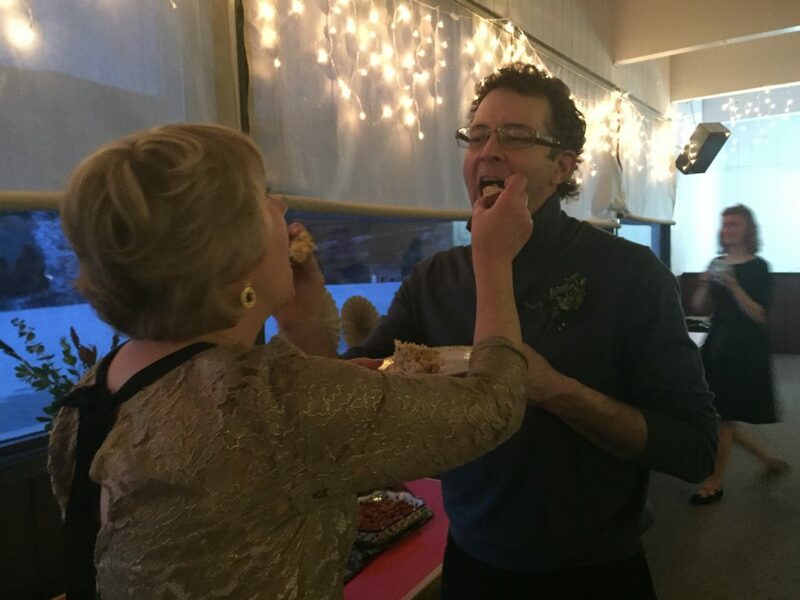 The Culvers will always surprise... how about a combination Thanksgiving-Wedding (a ThanksWedding!) to kick off the holidays with the warmest lotta love??! ?